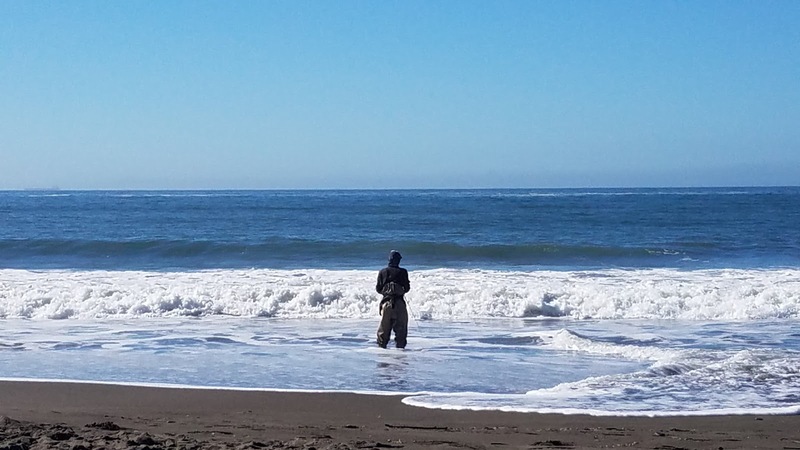 Fall is suppose to be one of the most difficult times of the year to fish the Northern California surf. Structures that were carved out along the surf from spring and winter storms have been filled in leaving flat surf where few fish trend. Curious about what this phenomenon looks like I set out with the missus to Muir Beach to explore and fish the beach. We rolled in halfway through an incoming tide which was fishing. The beach was pretty flat but the fish were coming up and feeding. 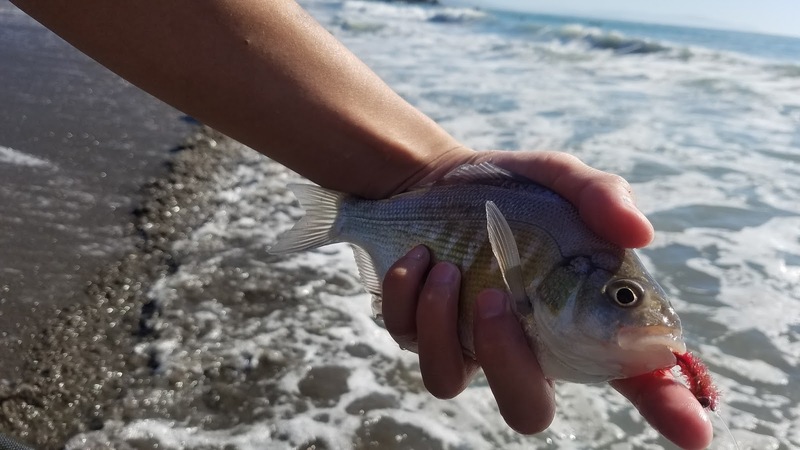 I caught three surf perch that took my Simple Shrimp before the peak of the high tide; after that it was pretty much a bust. Muir Beach comes in as one of the smaller beaches I've fished but it's a nice one. 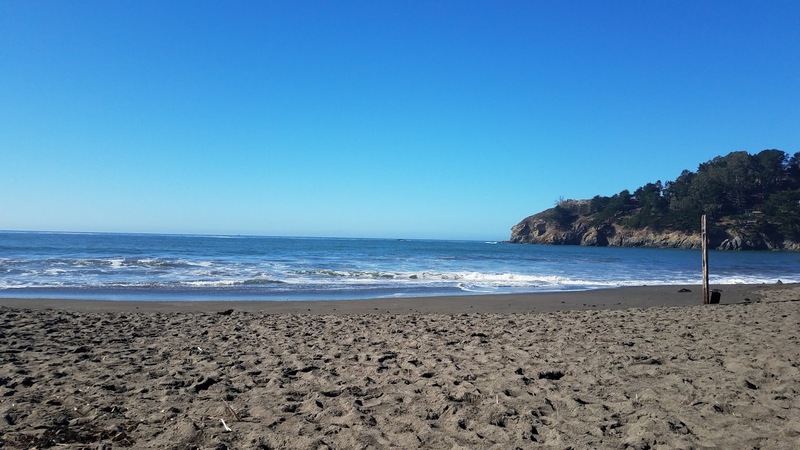 I've heard that the crabbing on Muir Beach is good especially on the northern end so once I've got the gear and technique for that I may give that a try.